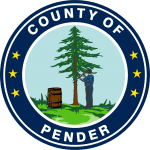 Please note Pender County has extended the due date for Responses to the RFP for Banking Services to 5:00pm on Wednesday April 17, 2019. Attached are all Questions and Answers, including a Word version of the RFP for your convenience. 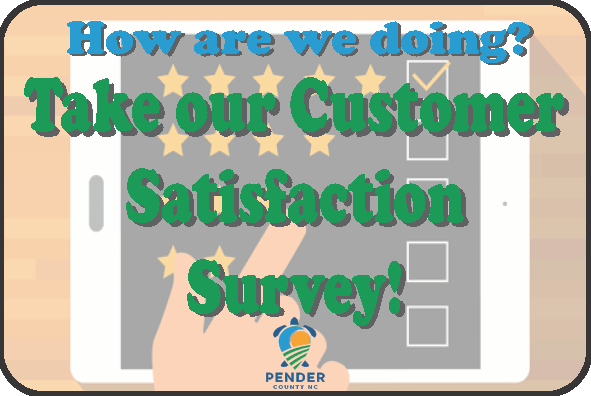 Thank you for your interest in Pender County! Click here for a preview of the RFP package and here to see a preview of Questions and Answers sheet before downloading them.